Since 1980, The Whelan Group has served as strategic advisors to over 300 regional, national, and international nonprofit organizations. In addition, the firm has advised over 75 clients on resources development and financing for major construction and renovation. We have helped our clients attract more than $1 billion in direct charitable support and build the fundraising capacity within their organizations to raise billions more. We have shown our clients how to refine their strategic vision, launch major new programs, build their financial resources, renew their boards, and engage new audiences. We help elevate organizational performance through a menu of services: strategic planning, campaign management, board development, and capacity building. 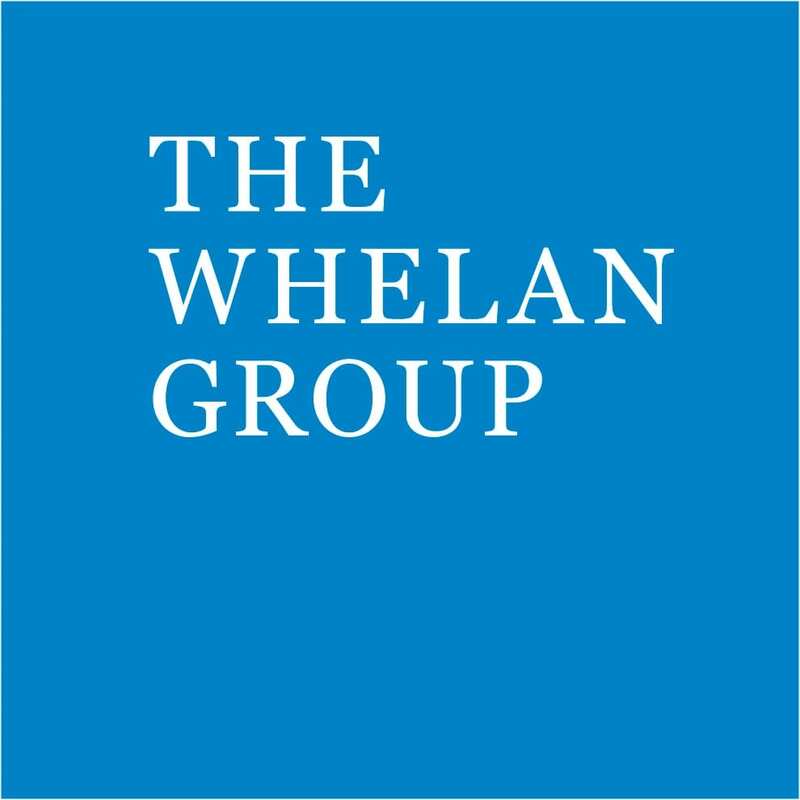 The Whelan Group is a boutique firm comprised of professionals: staff expertise ranges from finance, strategic planning, nonprofit management, business development, writing and research, and facility financing. We also have longstanding relationships with companies that deliver transformational services in the areas of technology, communications, staff development, financial management, facility planning and development, and with Tronvig Group organizational branding. The Whelan Group sees the whole organization: our institution-building approach ultimately develops stronger and more effective nonprofit organizations.